From WIP (work in progress) to the food and pharmaceutical industries, tracking items with unique serialized barcode labels is necessary to accurately and easily locate products in cases of a recall, customer alerts, expiration management, and counterfeit prevention. Proper serialization allows any business to know exactly where a problem starts and ends since each item has a unique, non-repeated barcode to identify it. One of the many advantages of Seagull Scientific’s BarTender label software is fully integrated serialization capabilities. 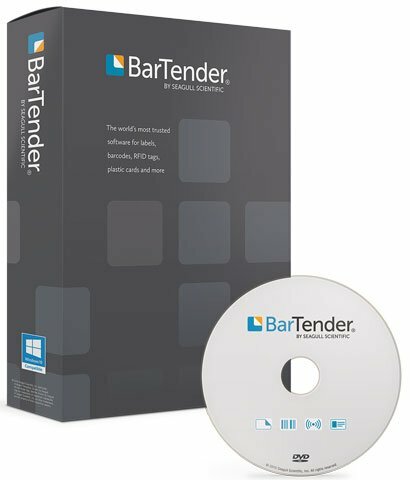 BarTender has multiple types of serialization options and once you have a data source configured, the value will automatically increment or decrement with every printed label.